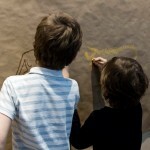 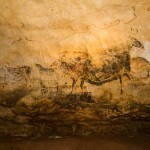 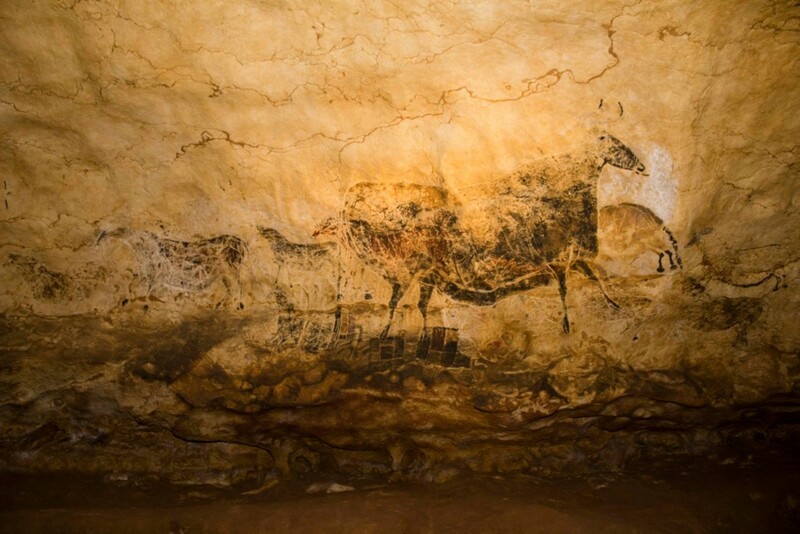 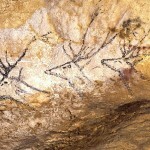 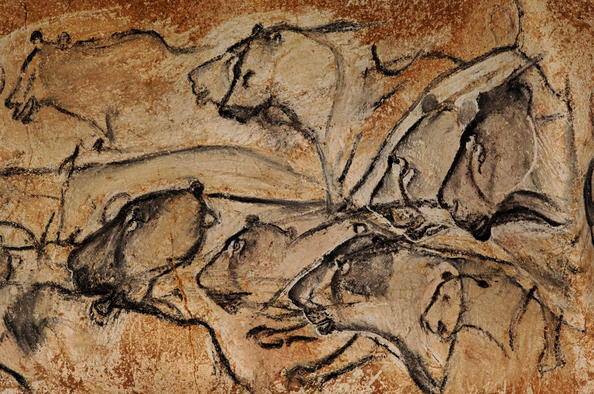 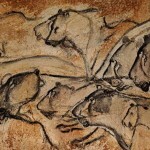 Most of us are familiar with the famous cave paintings of Lascaux in France, proving that our earliest ancestors weren’t so different than we are today. 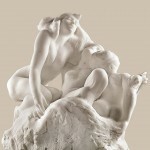 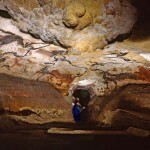 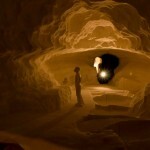 With a natural human desire to tell one’s story, the caves have become something legendary in the history of humanity. 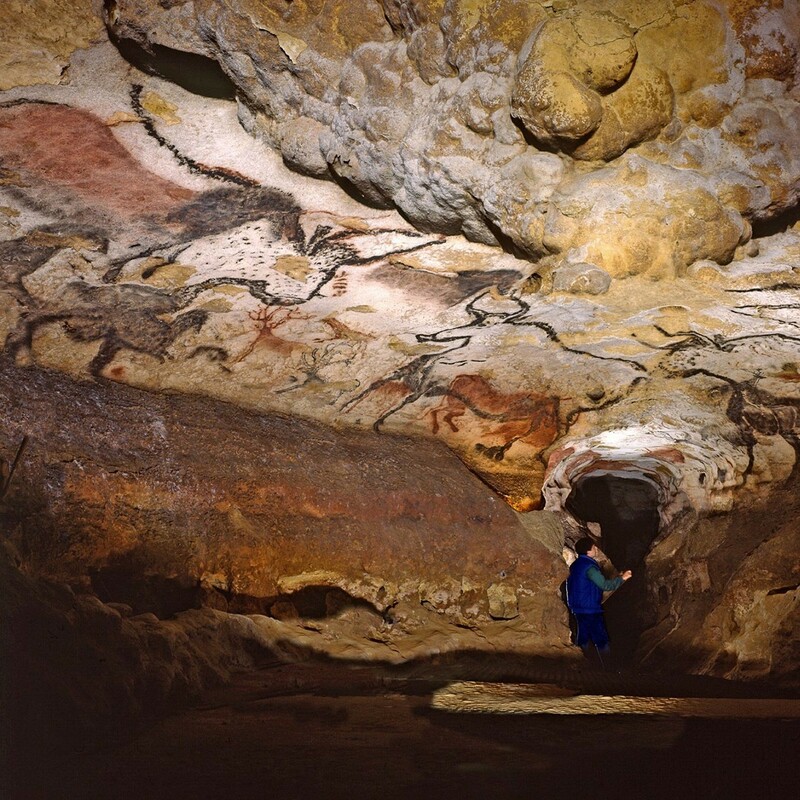 Many of us, however, have not been able to see them in person and with the cave’s environment being so delicate, much of the cave paintings are no longer open to the public. 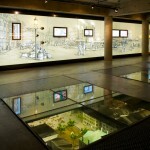 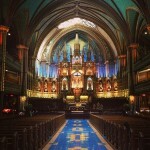 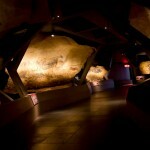 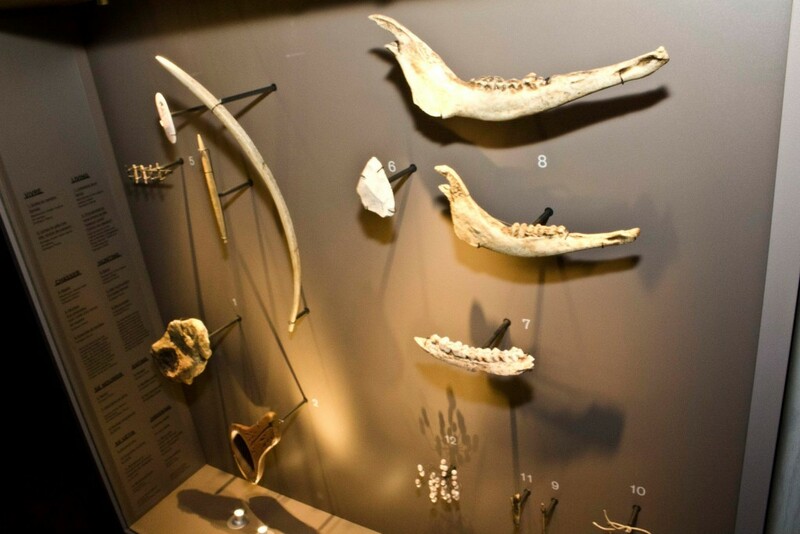 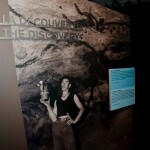 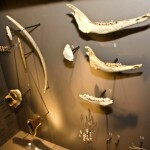 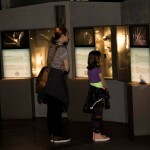 Lucky for us, the Montreal Science Center brings the caves and our ancestral city to Montreal. 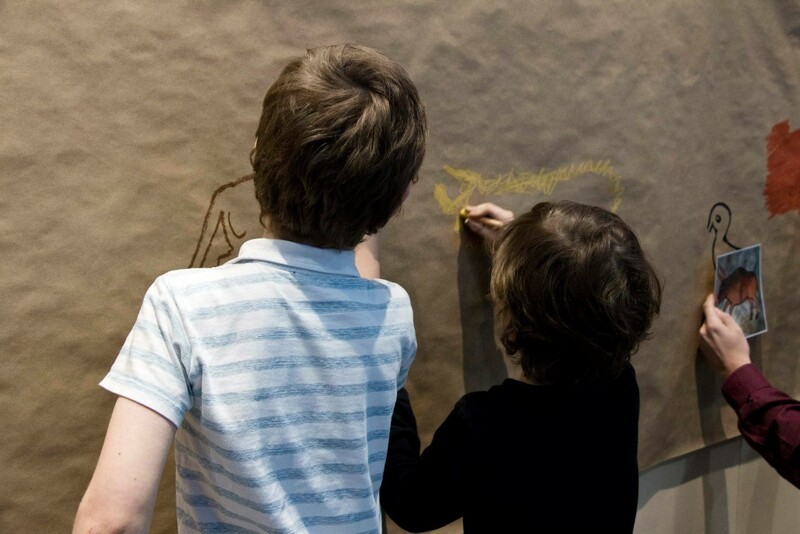 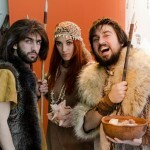 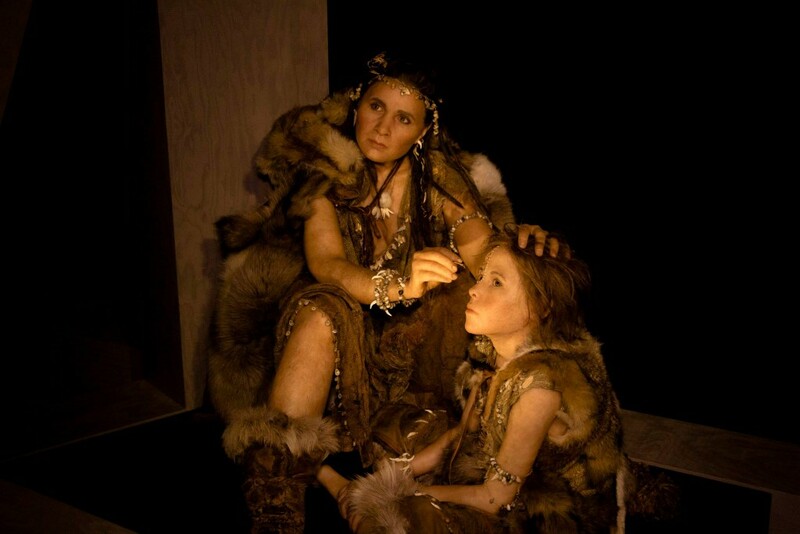 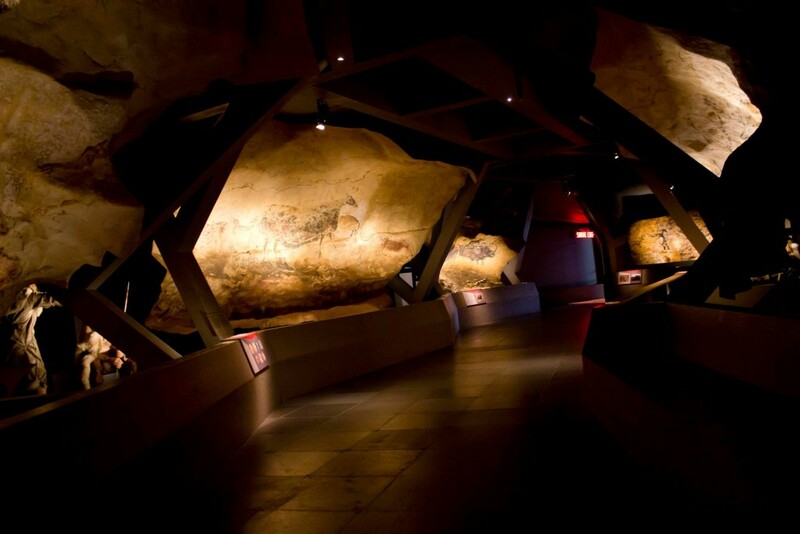 The exhibition will run from April 17, 2014 to September 14, 2014 and consists of life-sized replicas of the actual cave paintings as well as many interactive games to challenge and educate people of all ages. 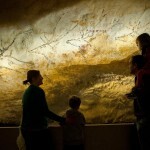 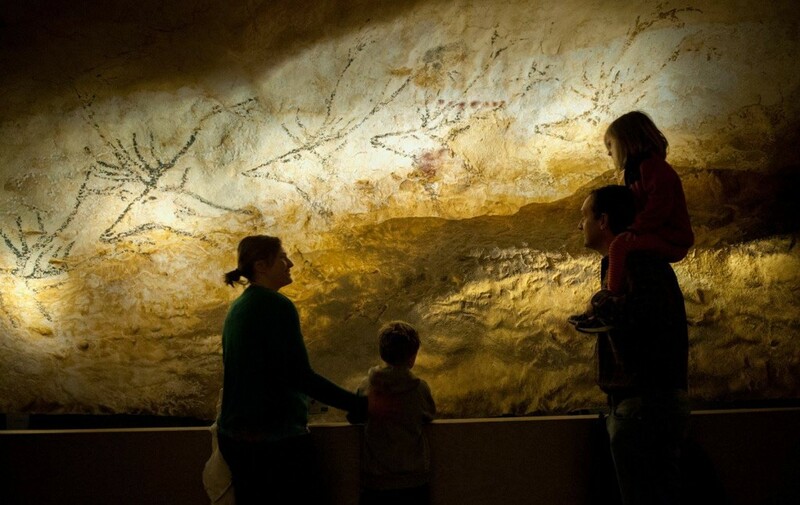 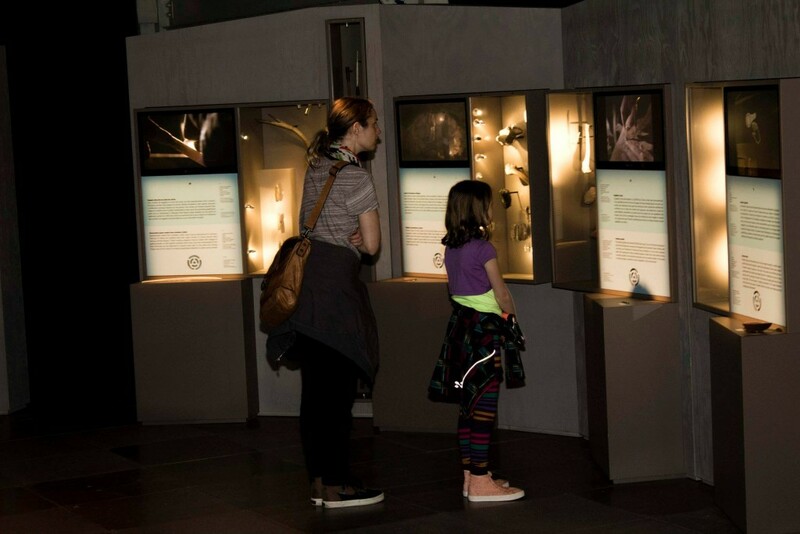 Visitors will be able to unravel the full history of the Lascaux caves starting with its discovery in the 1940’s up until its final closure in 1963 in order to preserve the delicate cave paintings. 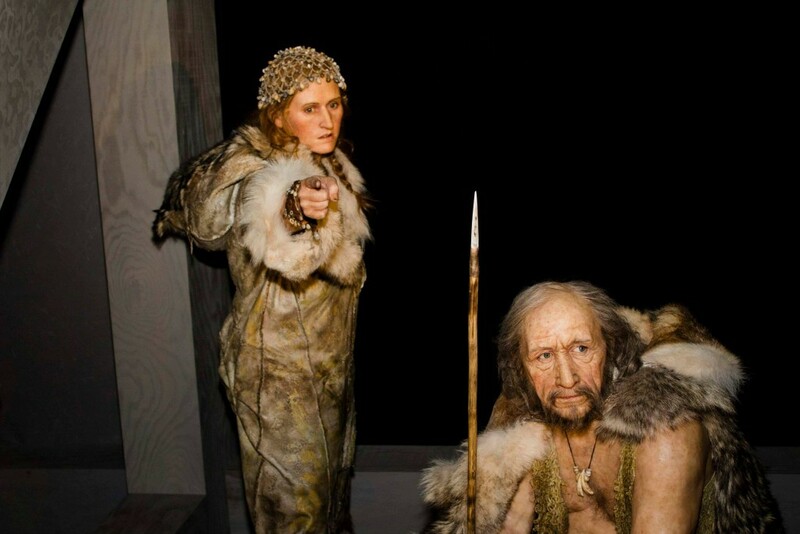 Replica models of the actual cave demonstrate how humans and our early Cro-Magnon ancestors would have been able to enter the cave and give us an idea of the monumentality of this geographic location. 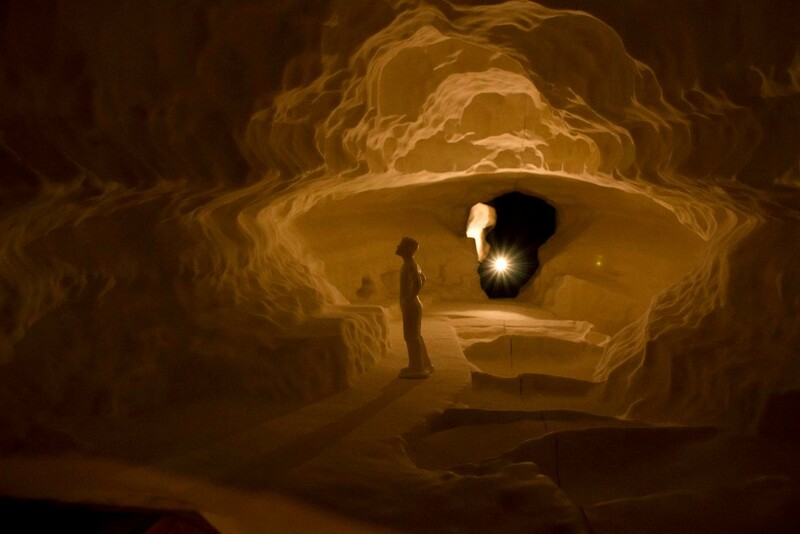 Next, step into the virtual cave that transports you back in time and re-creates the exact same environment our ancestral species would have lived in. 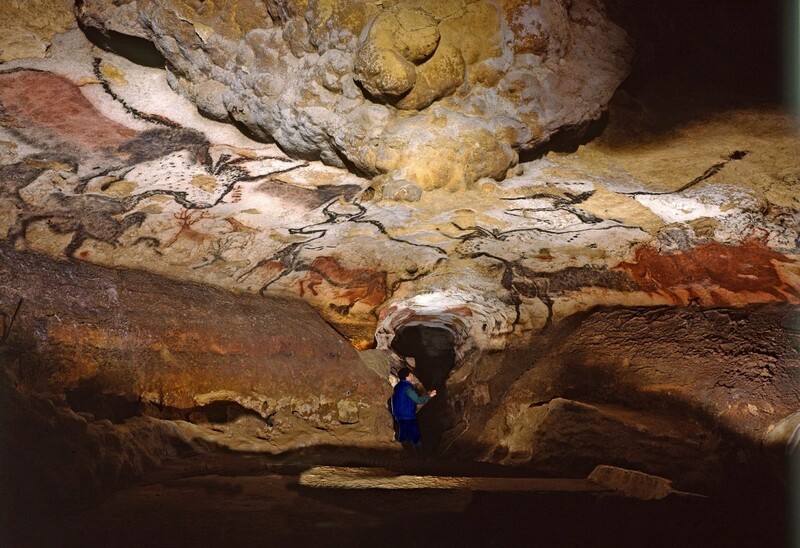 Further chambers invite you to see how the early artists would have used the natural relief of the cave to create their images and how, later on in history, artists and archeologists would have re-created these works of art. 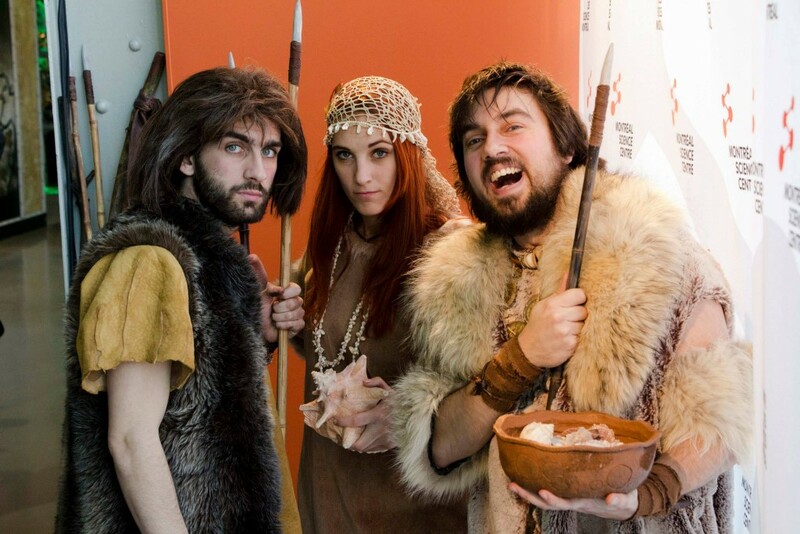 Finally, step into the mind of our ancestral Cro-Magnons and listen to some of the leading specialists discuss how alike we still are to our seriously ancient human counterparts. 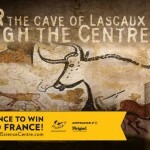 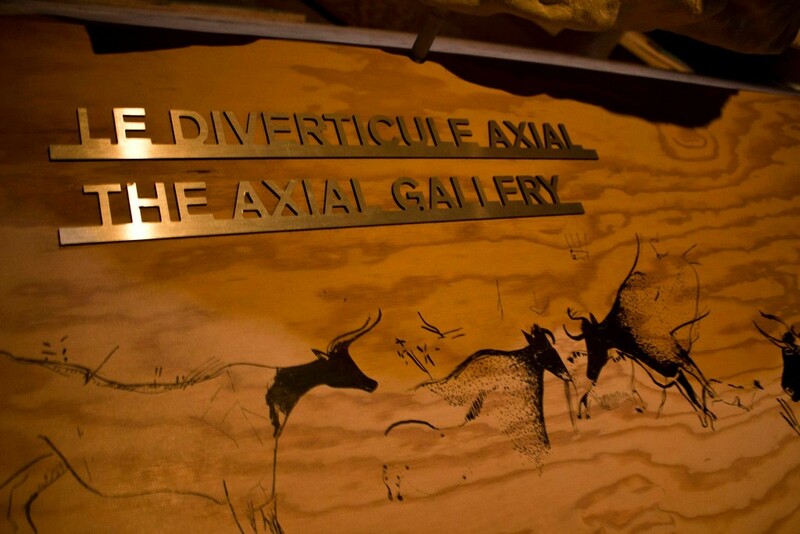 While the real Lascaux caves may be under under lock and key in order to protect its integrity, this incredibly educational and interactive exhibit will leave you spellbound by the amazing ability of humanity to survive, thrive, and express themselves through art. 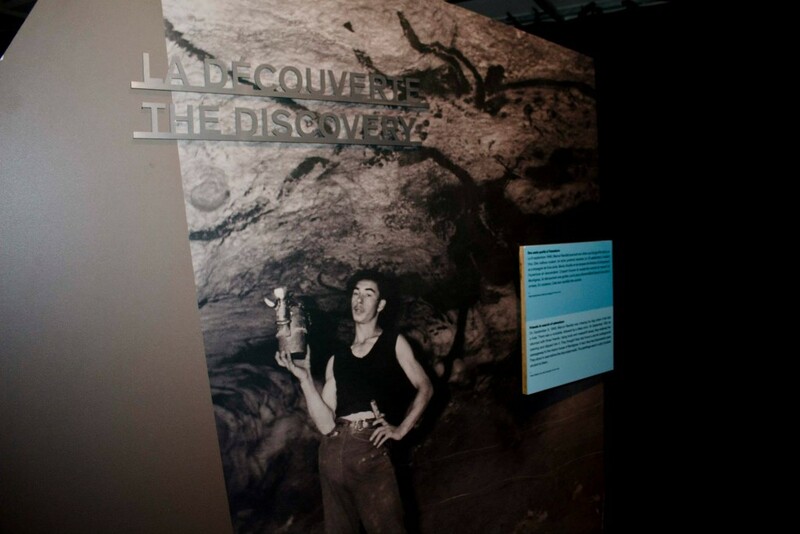 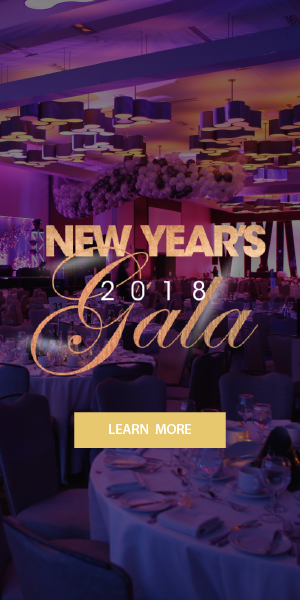 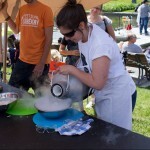 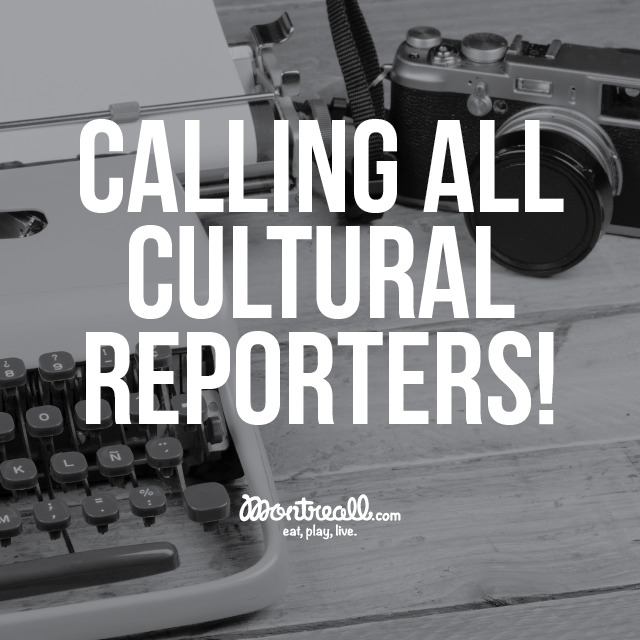 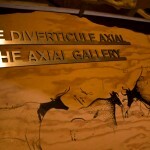 For more information about the exhibit, visit their website.